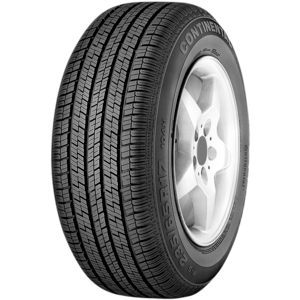 With a number of brands under one umbrella, Continental Tyres can provide a solution to a large audience. 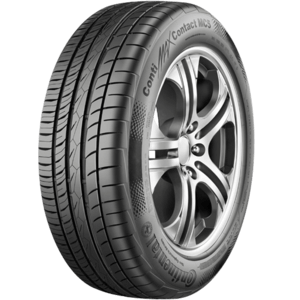 With many car manufacturers choosing Continental Tyres to fit on new cars off the production line, it's not surprising that they are classed as a global favourite. 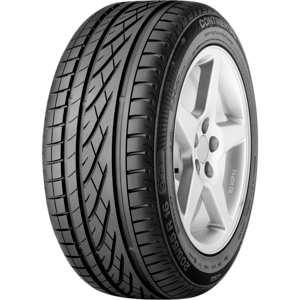 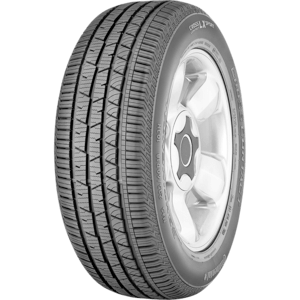 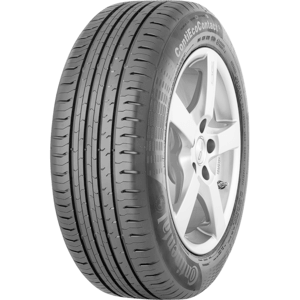 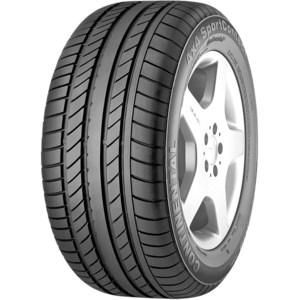 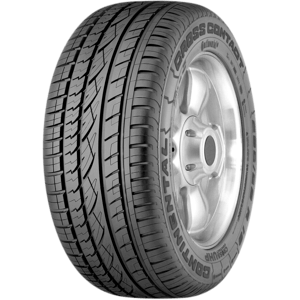 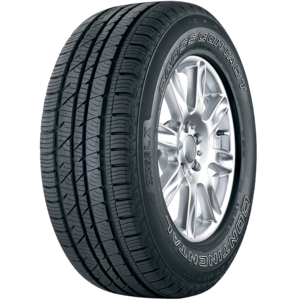 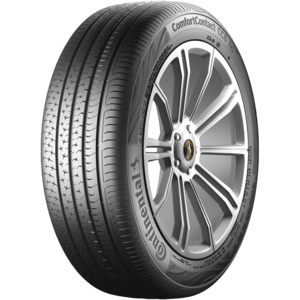 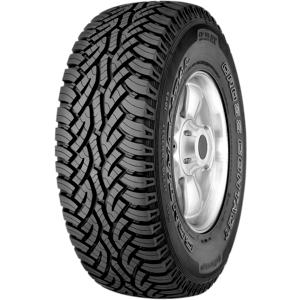 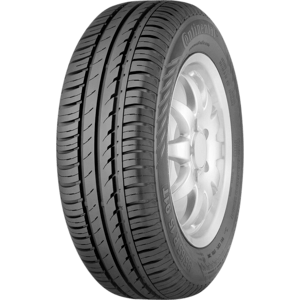 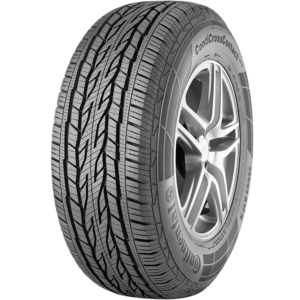 Continental Tyres are a manufactures' favourite due to their look, performance and affordability.